Check out these home maintenance tips to keep your home secure. Summertime is here! Before you get ready to enjoy a season full of sun and beautiful weather, ensure that your home is ready to h. The start of the new season is the perfect time to brush up on your home maintenance. Check out these tips to keep your home in tip-top shape. Clean your gutters. Over time, your gutters build up with lots of dirt and debris. While it may not seem like a big deal, if not taken care of, you could face serious issues down the road. For example, when it does rain, the gutters can overflow and cause lots of water damage to your home. Inspect your deck. You may have already fired up the barbecue and started grilling. 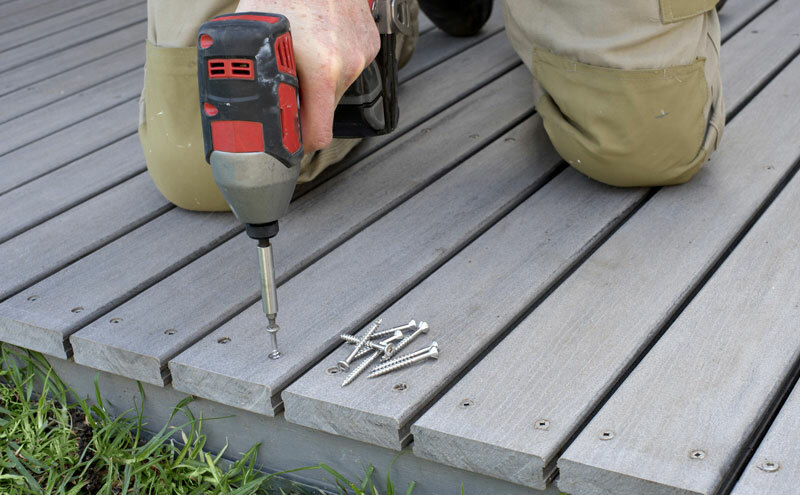 However, it’s a good idea to inspect your deck for any loose or rotten boards or exposed nails. If you do notice any potential hazards, take care of them right away. Check your filters. From your air conditioning filter to your dryer vent, it’s important to check to see if they need a good cleaning. Over time dirt and lint build up and not only diminishes the function of the appliance but can also lead to fires. Update your landscaping. Trim the trees and plant new flowers. When it comes to your yard, it’s important to keep it well maintained for safety purposes. Low hanging branches can pose a safety hazard to your home, and an overgrown garden may provide cover for those trying to rob your home. Keep your yard up to date so that you can keep your home safe. Keep up on your summer home maintenance and protect your home with homeowners insurance. For your insurance needs, contact the professionals at The Schwab Agency, located in Colleyville, Texas.